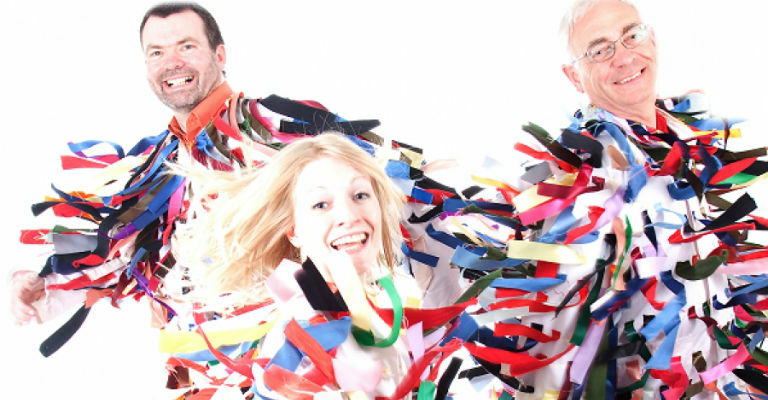 The Holly and Ivy roadshow is a concert presenting songs, stories, dances and customs associated with midwinter, Christmas and the New Year. It’s lively, informal, participatory and highly professional. With a special contribution from Teesdale’s Cream Tees.